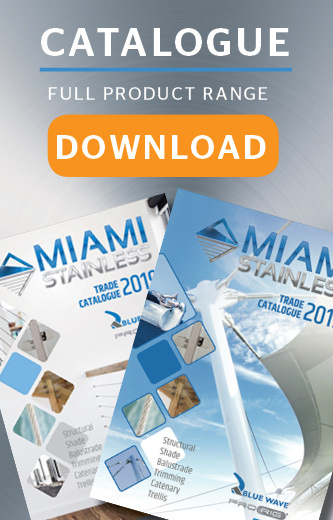 Stainless Steel Triangle 6 x 50mm AISI 316 Miami Stainless range of high quality marine grade AI.. Stainless Steel Triangle 8 x 50mm AISI 316Miami Stainless range of high quality marine grade&nb.. Stainless Steel Triangle 10 x 65mm AISI 304 Miami Stainless range of high quality marine grade A..